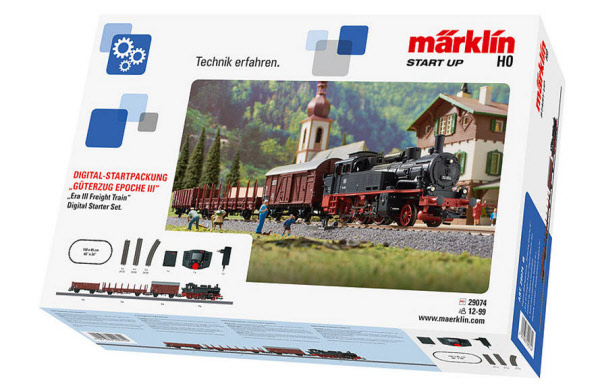 Märklin Digital Startset, Ånglok med godsvagnar. Powered by ShopFactory to sell P3666 online. All-in one eCommerce and online shopping cart software.